Living Dharma is a non-profit 501 (c) 3 educational foundation. Donations may be made at this link through PayPal's secure network or by sending a check to our mailing address. Donations to Living Dharma allow the continuation of Dharma Dialogues, the production of the podcasts, and also provide retreat scholarships for activists and artists. 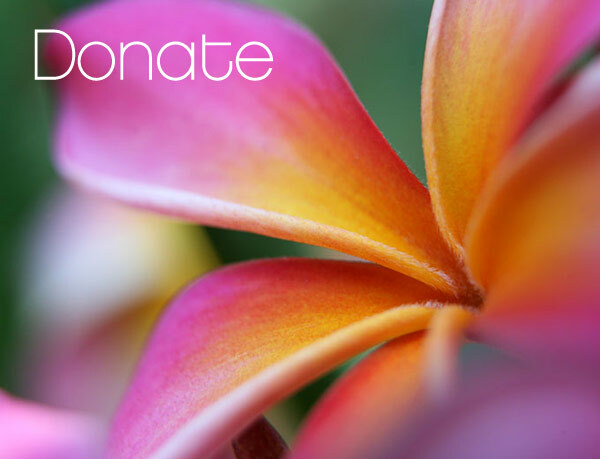 Donations made in the United States are tax-deductible. For more information on the Retreats Scholarships Program, please write to us at dharmadialogues@aol.com.